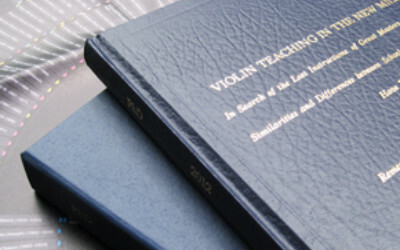 To give it its full title “Violin Teaching in the New Millennium: In Search of the Lost Instructions of Great Masters – an Examination of Similarities and Differences Between Schools of Playing and How These Have Evolved, or Remembering the Future of Violin Performance” addresses some challenges to the artistic and technical heritage of violin pedagogy and playing – challenges that threaten the ability of young players to develop as well-informed musicians whose technical and artistic decisions are rooted in the accumulated wisdom of centuries of violin playing. 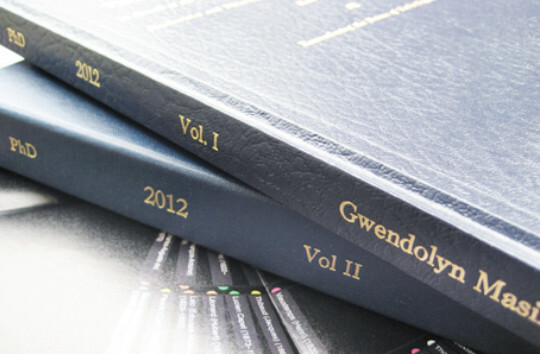 In particular, Gwendolyn's thesis compares current practice with those of the middle of the 18th century and the decades immediately after World War II. 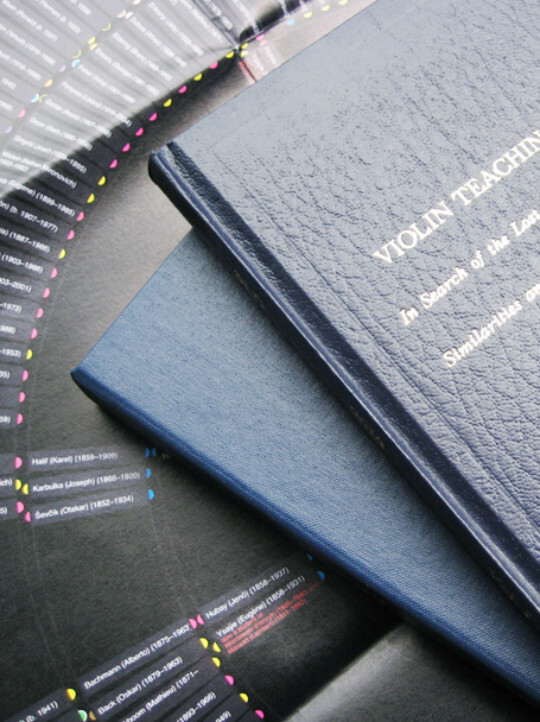 It questions, identifies, and examines the importance of these musical traditions, historic schools of violin playing and pedagogy, and how a lack of attention to these traditions and teaching of this heritage leaves young players without a context or roots to grow in the contemporary world as players. 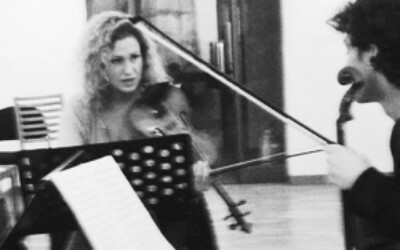 Where do you go if you do not completely understand where you have come from? 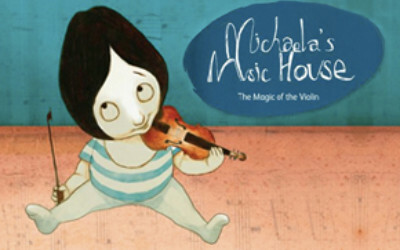 While concepts of violin pedagogy have been maintained, the consistency of their record is sometimes difficult to track or follow. Therefore, Gwendolyn's thesis also acts as a jumping-off point for the establishment of an Internet database that would be available to students and pedagogues alike to maintain such histories. Although a number of these issues have been discussed in isolation by other authors, this is a first attempt to present them in a broad historical and cultural context, and to make specific recommendations about how their consequences might be ameliorated.